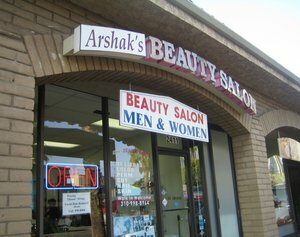 Arshak Hair Salon Santa wonderful hair salon. Rosie is very professional and good at what she does. I go there for wax, hair cuts, blow dry and it always comes out great! The prices are reasonable and there is a very nice atmosphere.